Thane is a fabulous city and a part of the Mumbai Metropolitan Region (MMR) that has evolved over the years. This city continues to go through rapid development every single day. Property demand in Thane is on a high rise as this city has a lot to offer. Without a doubt, Thane has a promising future ahead. 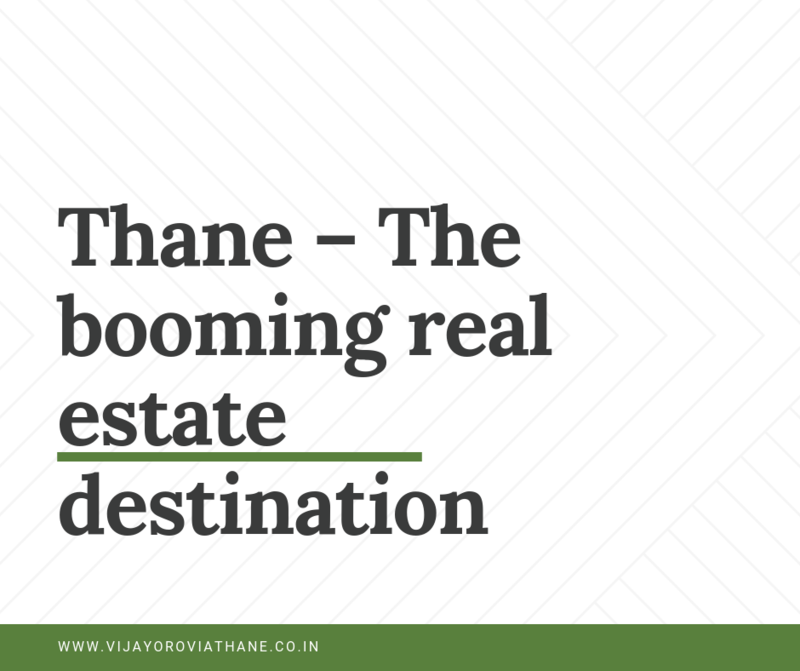 Investing in Thane is a decision you will never regret and the reasons are pretty obvious. To start off, Thane is a well-planned city with incredible infrastructure that is well-organised. You will not find random buildings, commercial spaces, etc. when you travel through the wide and clean roads and highways. Unlike Mumbai, every residential development in Thane is well-spaced from each other and you will find open spaces along with lush greens throughout the city. Every element of this city is modern and chic. From malls and shopping centres, to schools, colleges, hospitals, medical centres, multiplexes, pubs, clubs, cafes, restaurants, hotels, supermarkets/hypermarkets, entertainment zones and more, Thane is packed with luxuries, glitz and glamour. Thane offers you a modern-day lifestyle along with the beauty of Mother Nature that brings you back to your roots. If you are looking out for spacious apartments, Thane is the place to be. This city has ample construction space due to which practically every development is surrounded by wide open greens and has residential units with huge carpet area sizes. Keeping Mumbai’s high property prices in mind, you can find way-better residential spaces in Thane that come at prices that are lower and affordable. In fact, a number of individuals work in Mumbai and reside in Thane these days as this city offers fast and easy commuting through its wide range of transportation facilities. Traveling to and fro is now simply and a piece of cake. The new metro-line has shortened travel-time to a great extent. 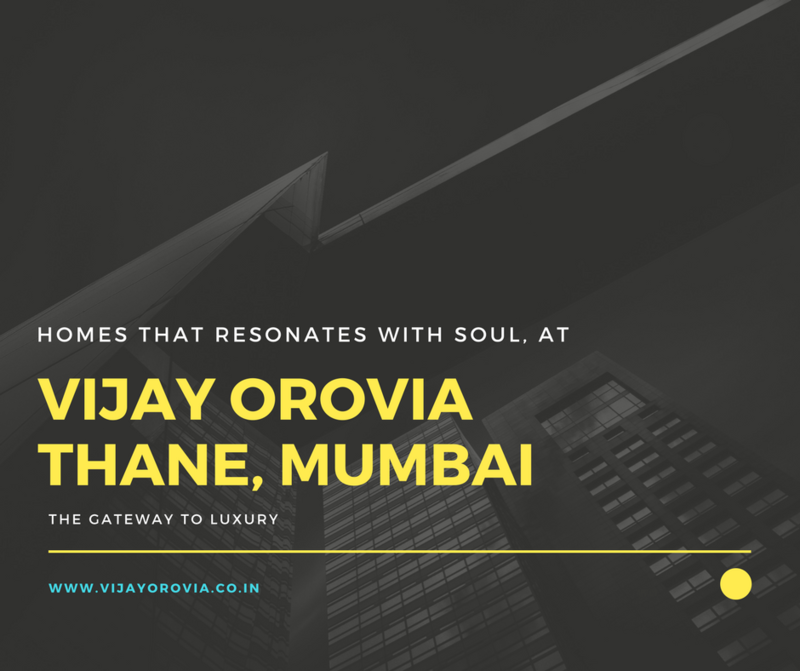 While the residential options in Thane are many, Vijay Orovia is an IGBC pre-certified gold residential project in Thane by Vijay Group that you should definitely consider when looking out for apartments in Thane. 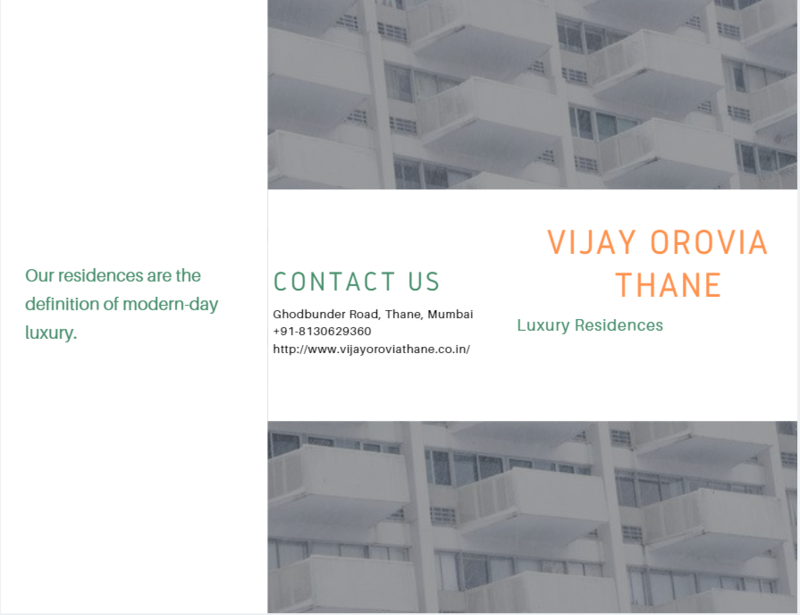 Situated at Ghodbunder Road in Thane, Vijay Orovia Ghodbunder road offers 1BHK, 2BHK, 2.5BHK and 3BHK luxury apartments with carpet areas starting at 408 sq. ft. and going up to 808 sq. ft. With a wide range of residential units available, you can pick the perfect apartment without any hassles. The apartments at Vijay Orovia Thane are well-spaced, provide good natural lighting and contain vitrified flooring, sleek fittings & fixtures, windows providing panoramic views of the Kavesar Lake, elegant kitchens, intercom facility, etc. The development also offers a plethora of external amenities that include a swimming pool, sports facilities and a play-area for kids, sit-outs, landscape garden, power back-up and tight security. Starting at a price of Rs.81.48 only, the residential spaces in Vijay Orovia Mumbai are super-high on luxury and low on cost. Ideal for home buyers and investors alike, this residential development lets you purchase an apartment without worrying about a load on your pocket. There are several payment plans to choose from, along with home loan facilities, NRI services, customer support and more.